Despite a lack of enthusiasm when it launched, Instagram Stories soon became a huge success. Today, we look back at its evolution over the last two years. 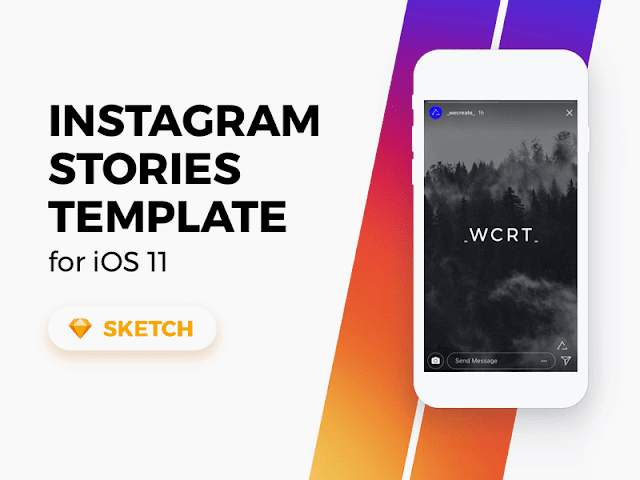 In August 2016, Instagram launched Instagram Stories, a feature that allows users to take photos, add effects and layers, and add them to their Instagram story. Images uploaded to a user's story expire after 24 hours. The media noted the feature's similarities to Snapchat. In November, Instagram added live video functionality to Instagram Stories, allowing users to broadcast themselves live, with the video disappearing immediately after ending. In January 2017, Instagram launched skippable ads, where the five-second photo and 15-second video ads appear in-between different stories. 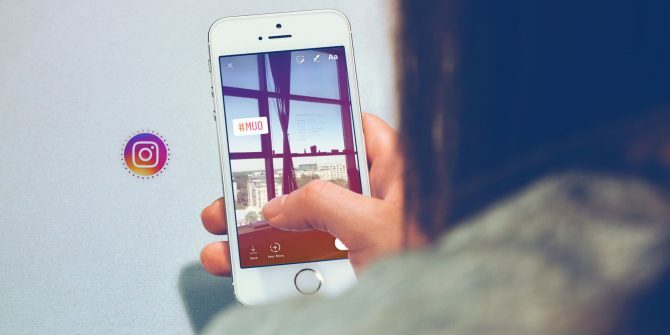 In April 2017, Instagram Stories incorporated augmented reality stickers, a "clone" of Snapchat's functionality. In May 2017, Instagram expanded the augmented reality sticker feature to support face filters, letting users add specific visual features onto their faces. Later in May, TechCrunch reported about tests of a Location Stories feature in Instagram Stories, where public Stories content at a certain location are compiled and displayed on a business, landmark or place's Instagram page. A few days later, Instagram announced "Story Search", in which users can search for geographic locations or hashtags and the app displays relevant public Stories content featuring the search term. Instagram Stories has been one of the most successful social media features so far. Why so? I believe it’s because the focus was always on innovation. 400 million daily active users. Over 25 million active brands and businesses. Instagram Stories is so successful, most have forgotten the story behind its launch, and how the Internet then accused Instagram of “stealing” ideas from Snapchat. The secret behind this success is actually very simple: This evolution was not an accident. From day one, Instagram “focused on bringing new, innovative and interactive experiences to the Stories format.” And people loved it. From Boomerangs in November 2016 to Music Stickers this July, Instagram has always looked into bringing new and fun features to Stories.